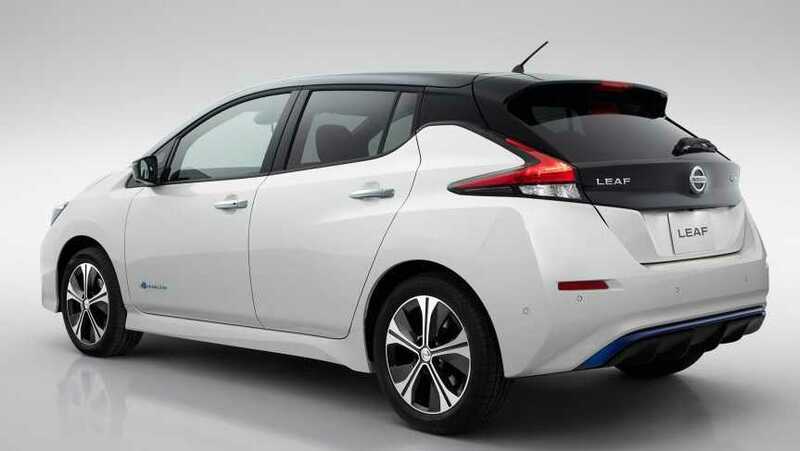 The all-new 2018 Nissan Leaf is now out and as with the tradition the brand has built over the years, the electric car provides the biggest mile range boost like never before. According to the experts behind the launch, they believe that drivers will now feel more confident than ever because they don’t have to look for power plugs to charge. Besides, they have an increased level of freedom to feel more confident, excited and keep going until they reach their destination. The all-electric Leaf model is integrated with Nissan Intelligent Mobility technology which brings a load of new features to the car. Introducing Electric motor is the first step whereas making the car energy efficient and easy to use is what the engineers are aiming at. The car is equipped with the e-pedal technology which offers regenerative braking setup. The idea is to reduce the number of times anyone would use the pedal so that 90 percent of the drive can be completed by pressing the accelerator. The 2018 Nissan Leaf promotes Pro Pilot autonomous technology using which drivers can relax while the car cruises on its own even during peak traffic conditions. The system kicks in long highways where traffic is queued up and it can handle speeds up to 89mph without any intervention from the driver. The autonomous levels are yet to reach a point where the driver and passengers can relax while the car drives itself to the destination. Nissan has planned to introduce stage two autonomous system by 2018 while by 2020, the full autonomous setup will be introduced in Leaf as well as other electrified vehicles in their lineup. The Pro Pilot technology comprises a range of components including 12 sonar sensors, four different cameras and uses connected car network to communicate with one another. With the upgraded 40kWh battery, the 2018 Leaf is capable of going up to 235 miles on a single charge and supports fast charging technology. It is at least 50 percent faster than the current model and is capable of reaching 80 percent charge in just 40 minutes, the least time that it needs to get you across a long journey. The 2018 Nissan Leaf can go from 0 to 62 mph in just 9.8 seconds. A more powerful variant is also in the making which when launched will go up to 310 miles on a single charge. In terms of design, the car sports a V-Motion grille, boomerang lights and other upgrades that promote aerodynamics.